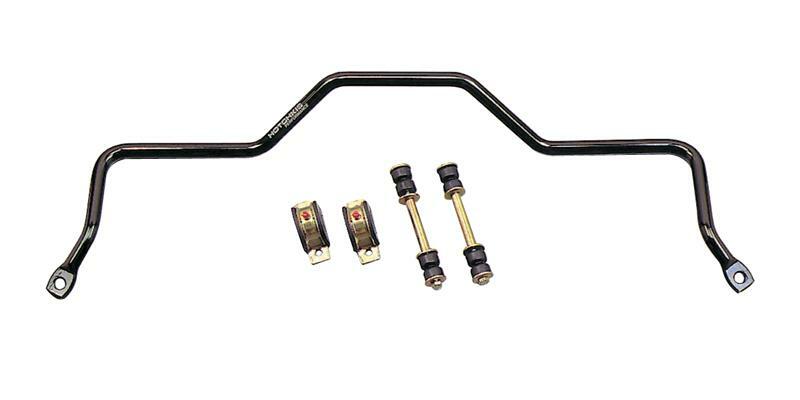 The 19mm rear sway bar improves handling drastically and gives a more solid feel to the car overall. The install takes about 3 hours or so. 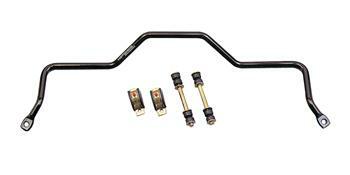 I have to say Travis from PSIProformance went above and beyond helping me out with my order for this Hotchkis sway bar. As usual I am a happy customer.